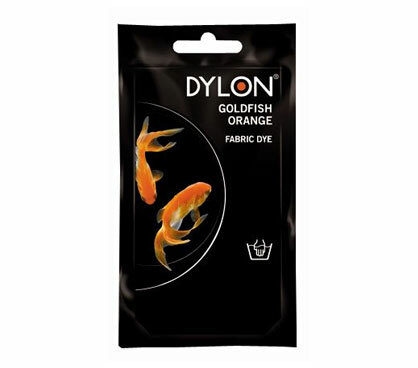 DYLON Fabric Dye for hand use is ideal for dyeing smaller items like shorts, vests or socks, and for delicate fabrics like wool and silk. 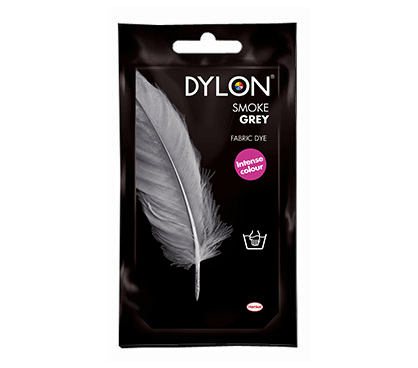 For long-lasting colour results . 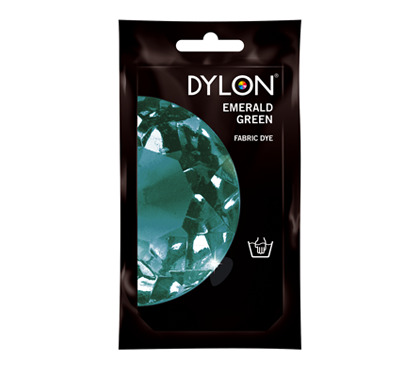 1 x 50g pack will dye up to 250g fabric to full shade, or larger amounts to lighter shade. 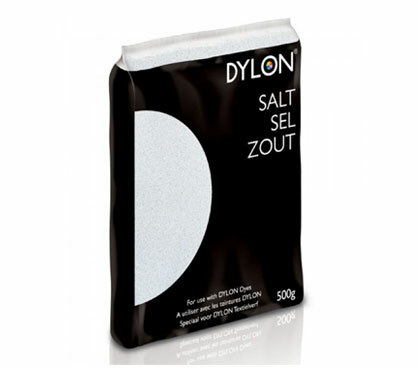 You will need to add 250g salt. Suitable for: 100% Cotton, High% Cotton Mix, 100% Linen, High% Linen Mix, Viscose, Viscose-Natural Fibre Mix. Lighter shades will be achieved on wool, silk, poly-cotton and poly-viscose mixes.